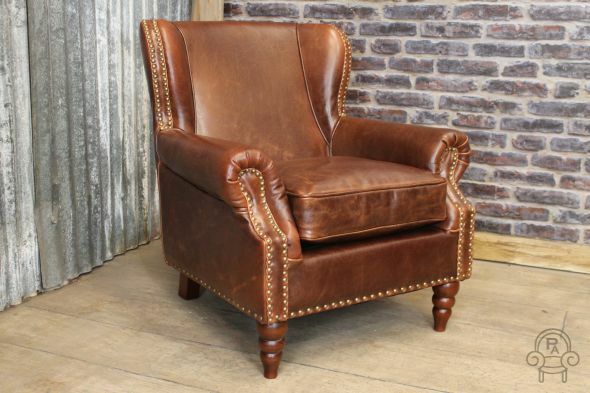 OUR FAMOUS LEATHER ARMCHAIRS ARE BACK IN STOCK! 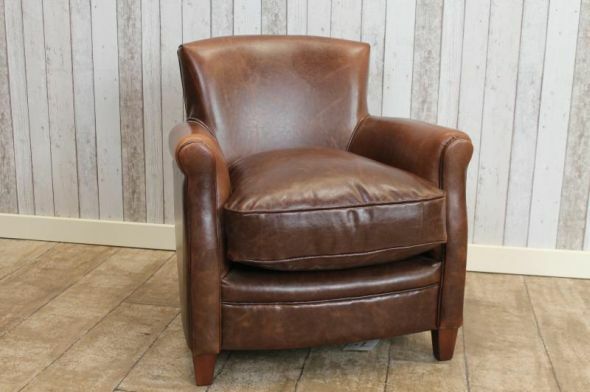 Our stunning leather armchairs are now back in stock. 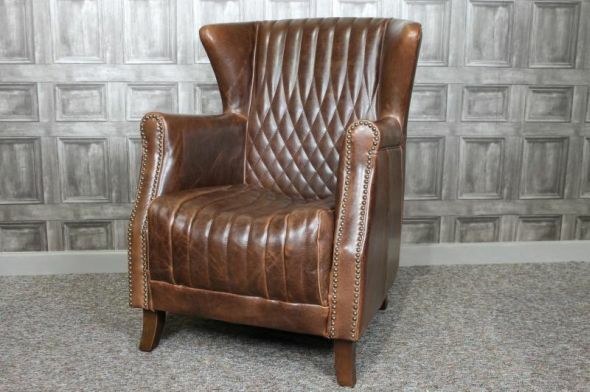 The super popular Mayfair, Dorchester and Grand are available for immediate dispatch. Contact us on 01543 375872 to place your order now!